The Red Piano by Red Line Entertainment at Public Sounds. Hurry! Limited time offer. Offer valid only while supplies last. For the first time, Elton John's stunning Red Piano show is available on LP record. Track listing Vinyl 1 - Side A: 1. Bennie And The Jets 2. View More In West Coast Blues. 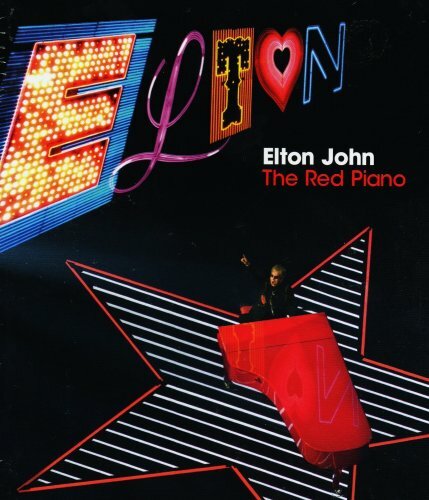 For the first time, Elton John's stunning Red Piano show is available on LP record. If you have any questions about this product by Red Line Entertainment, contact us by completing and submitting the form below. If you are looking for a specif part number, please include it with your message.